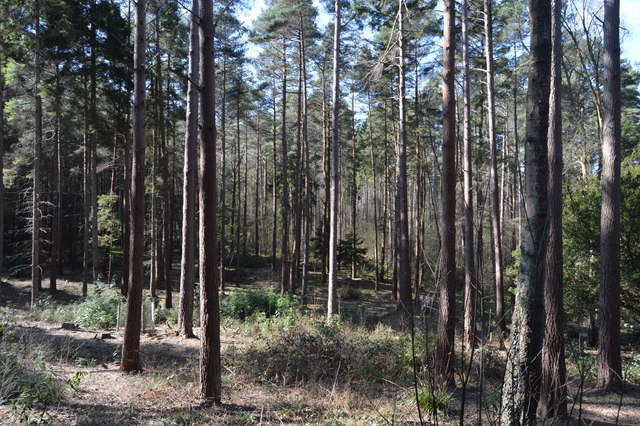 Bedgebury National Forest and Pinetum is one of many forests which is managed by the Forestry Commission. Open all year & great value for money, Bedgebury is the place to visit on the Kent and Sussex border. 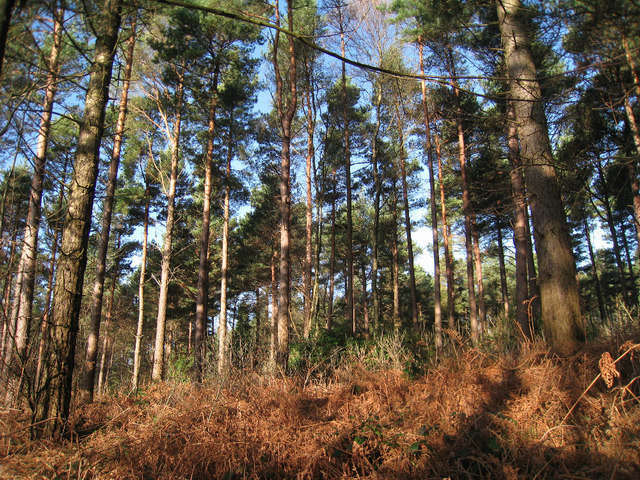 “Bedgebury is cared for by the Forestry Commission for people, wildlife and trees”. Set in the beautiful surroundings of the Bedgebury Forest and National Pinetum, Bedgebury Cafe sits on the beautiful Bedgebury Lake. Bedgebury Forest and National Pinetum is the ideal base for a family day out, especially with all of the things to do whilst here! See our things to do page for more information. The National Pinetum at Bedgebury is one of the finest collections of conifers in the world and a centre for International tree conservation. It provides a beautiful and tranquil setting giving enormous pleasure to those who visit all year round. Bedgebury National Forest and Pinetum is also host to Go Ape Tree Top Adventure, Quench Cycles, and a offers a wealth of activities for the whole family. John de Bedgebury is listed as the earliest resident of Bedgebury, in the time of Edward II. The estate later passed to the Stephenson family, who retained it until it was left to a Miss Peach, who sold it in 1789 to John Cartier, Governor of Bengal and High Sheriff of Kent, who improved the estate. In the 1840s Viscount William Beresford developed the estate by creating the village of Kilndown and three lodges, one of which – Keepers Lodge, now known as Park House which became the centre of the Pinetum. Beresford initiated the pinetum in the 1850s and his successor, his stepson Alexander Beresford Hope, developed Lady Mildred’s Drive to enable visitors in carriages to view the trees. The estate was sold in 1899 to Isaac Lewis, who allowed the collection to fall into neglect, and it was purchased by the Crown Estate in 1918 for its marshy land and drier ridges, as well as its streams, lakes and valleys. In 1919, the house was bought by the Church Education Corporation to operate as a school. The school closed in 2006. The Royal Botanic Gardens at Kew and the Forestry Commission established the site as The National Pinetum in a joint venture in 1924, as the National Conifer Collection, because air pollution was rendering London unsuitable for growing conifers. Marshall’s Lake, and a stream filled valley, at Bedgebury Park was chosen as the site. The first plants for the pinetum were raised at Kew Gardens in 1921 and transferred to Bedgebury in 1925 and 1926, alongside Viscount Beresford’s existing plantings. Development of the collection was managed by the Kew botanist, William Dallimore, a world-renowned expert on conifers. In 1969 management of the pinetum reverted solely to the Forestry Commission, who extended it in 1977 and created two new lakes. The aim of Bedgebury National Pinetum is “to grow as many species of conifers as the climatic conditions will allow, planted in generic groupings, using geographically associated plantings where possible.” (W. Dallimore, 1923). The pinetum holds 10,000 specimens of conifers (2,300 different species of conifer). Specimens which include the tallest tree in Kent (this tree has now died and been taken down) and the three tallest Leyland Cypresses in the UK. The collection contains 56 species that have been officially declared vulnerable or critically endangered.